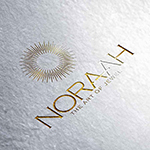 With a unique identity, which is focused on communicating the characteristic of the brand. 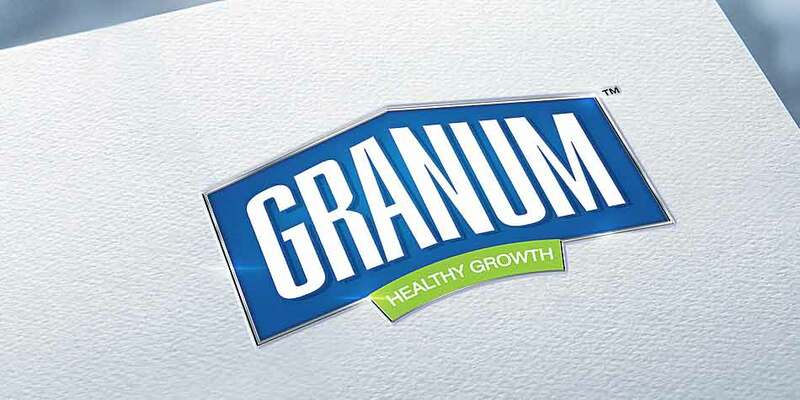 The brand here required us to connect with the target audience with use of elements that could be infused within the brand name. 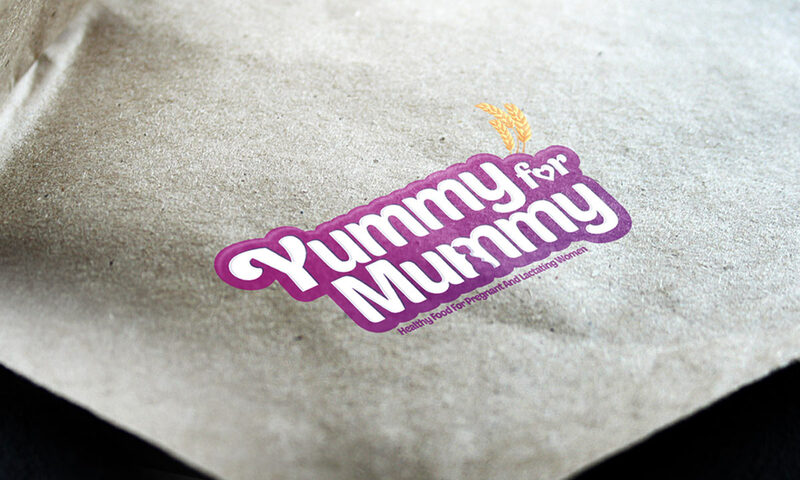 The identity subtly incorporates a backdrop of a pregnant woman symbolizing strength that makes Yummy for Mummy brand distinctive and recognizable. 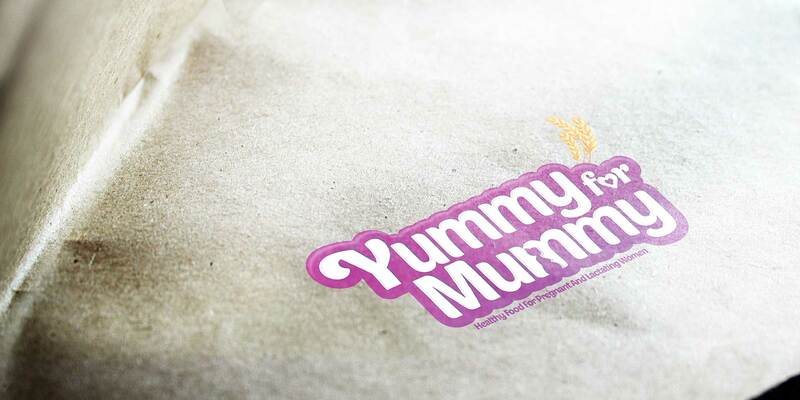 We create compelling food packaging designs that are elegant, expressive and evocative from a brand‘s point of view. 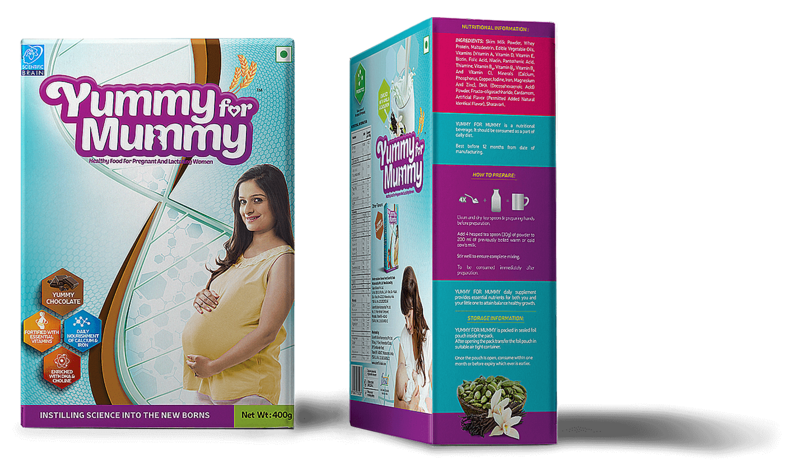 Identity and the packaging design were intended to emphasize on the brand promise & disclose all goodness of giving every pregnant women health and the joy of such tasty and healthy food. 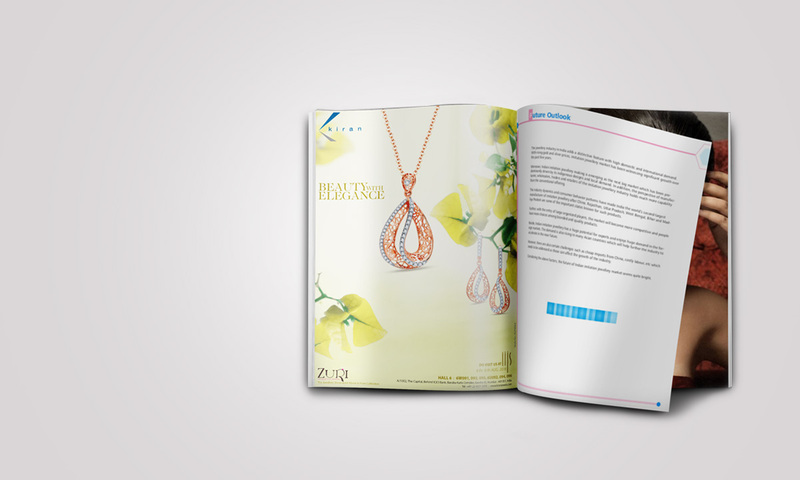 Potent brand differentiating ideas were bought to life with cheerful and appealing visual elements that helped to communicate the brand. Available in two flavors, cardamom and chocolate where visual elements were distinguished by use of green and brown colour for complete packaging concept. 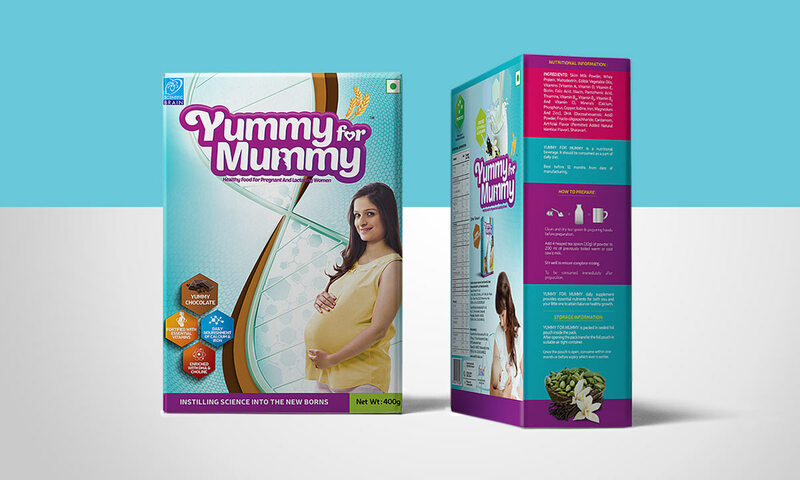 A packaging design crafted with a focus on Indian market for pregnant women. 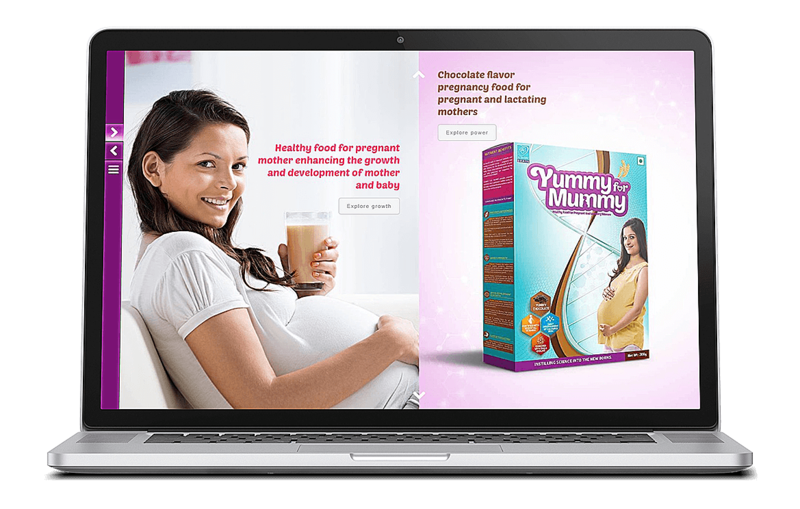 With an ambition to meet the needs to today’s pregnant women – this pack was conceptualized with right mix of communication and visual elements. 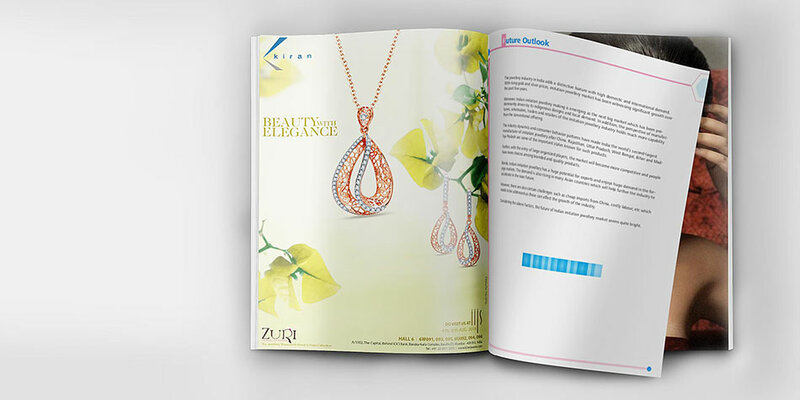 Our designs not only defined the product qualities but also the promise the brand comes with. Responsive web design at it’s best. 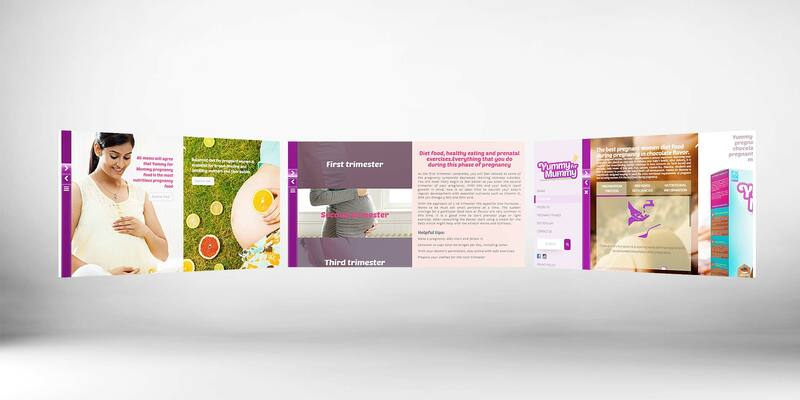 The website was focused on brand promise where use of crisp and clear communication and graphics was at its best. With custom made frame work which performed on a horizontal scroll, the website was designed keeping in mind the user experience. 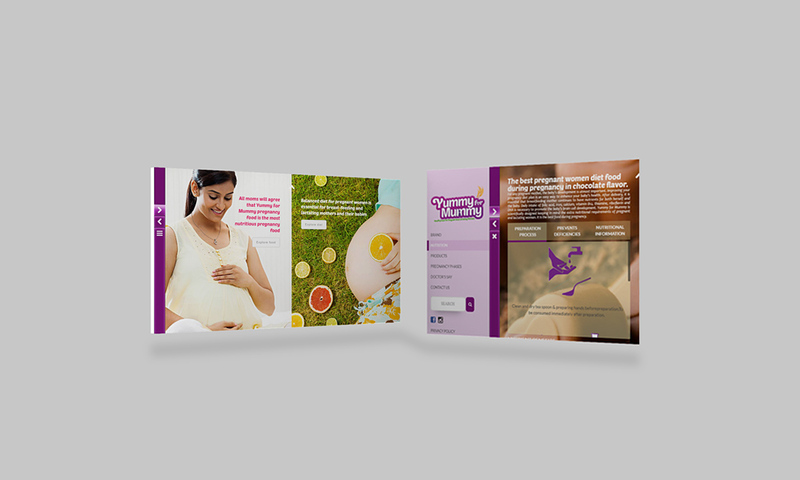 As a web design agency we engage our clients fan through designs. 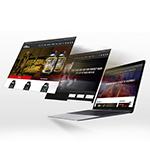 We are passionate about creating responsive web designs that serves the purpose to brands. 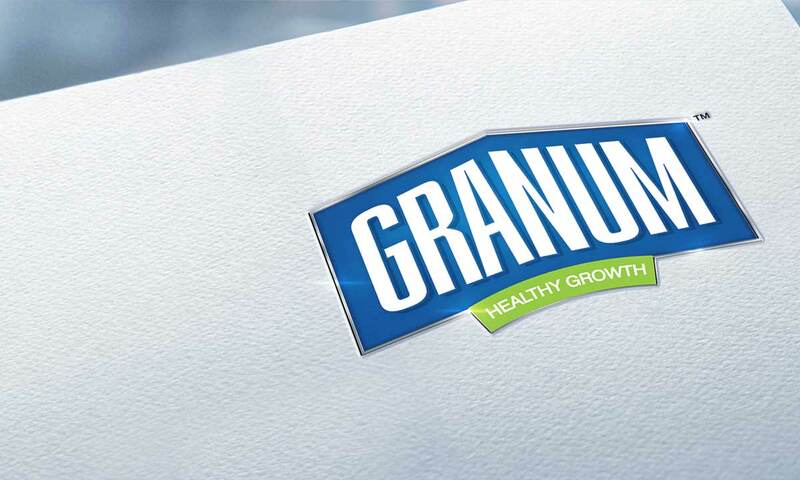 We craft brands with ambitions.